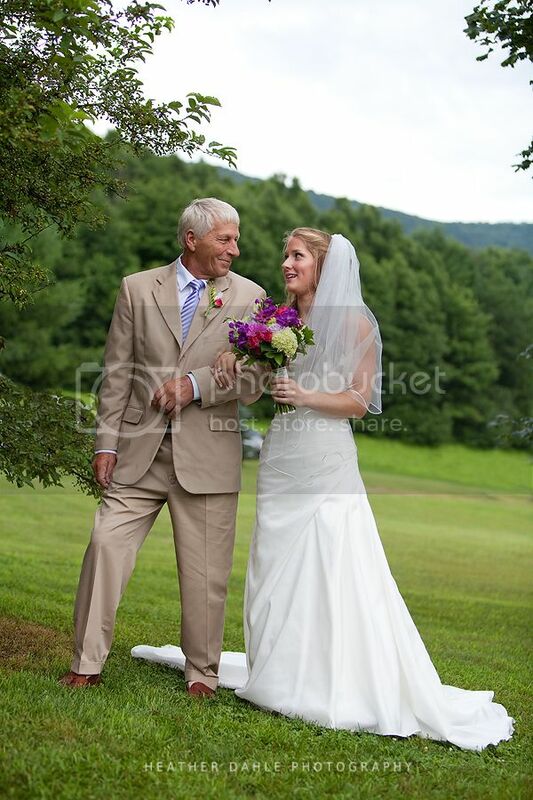 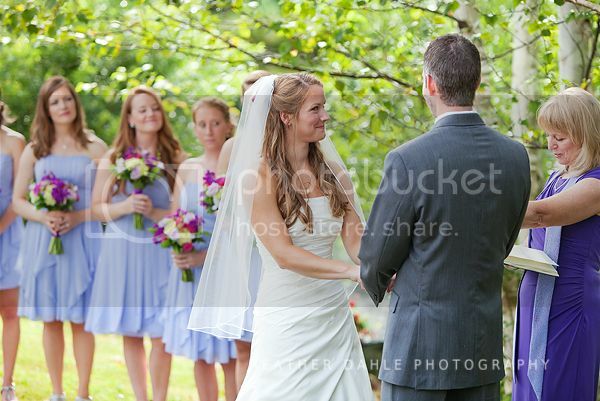 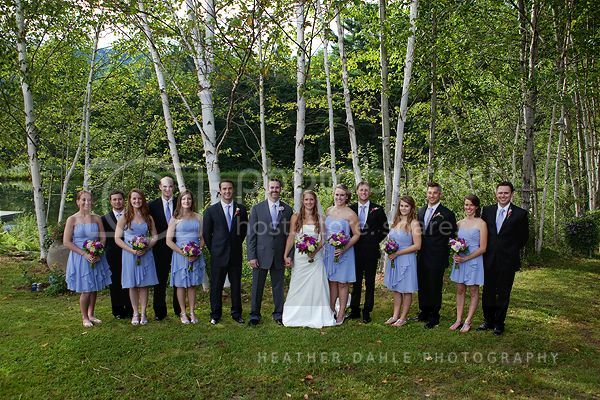 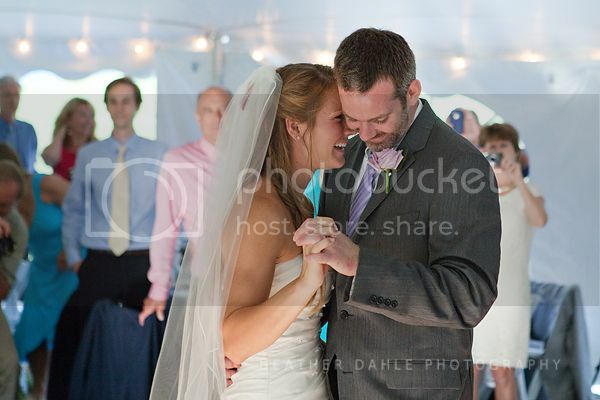 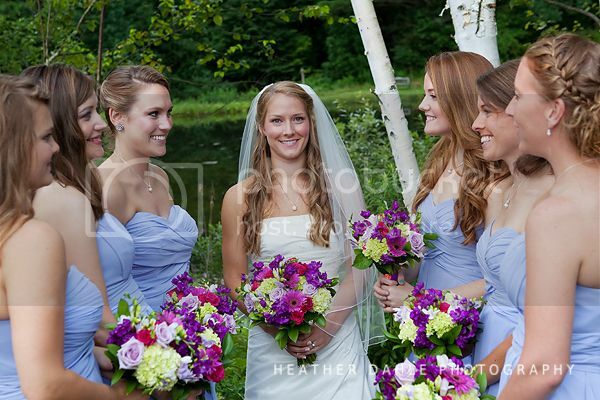 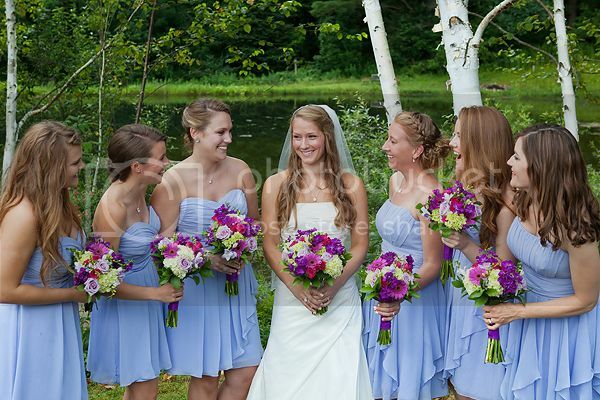 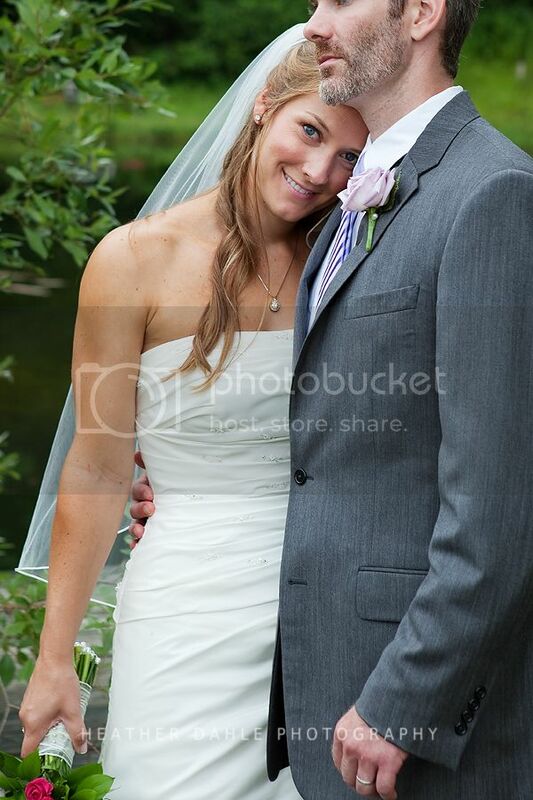 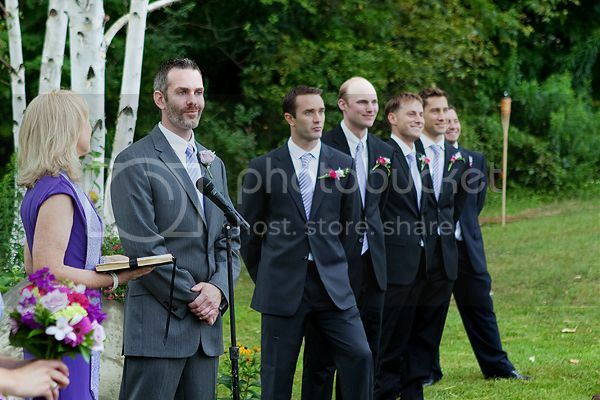 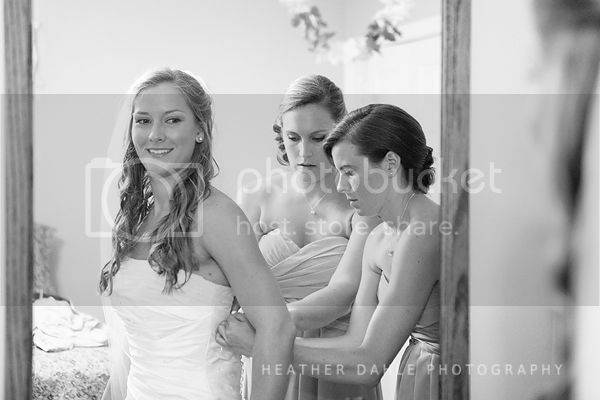 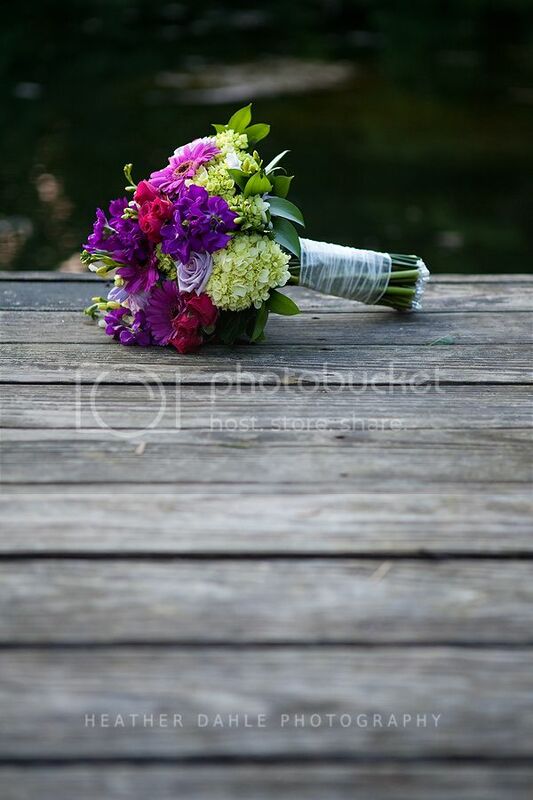 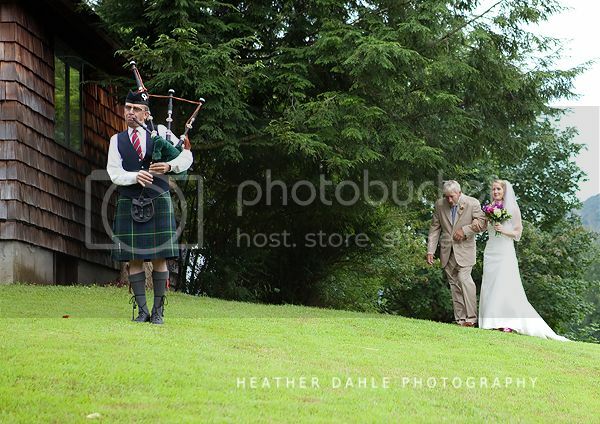 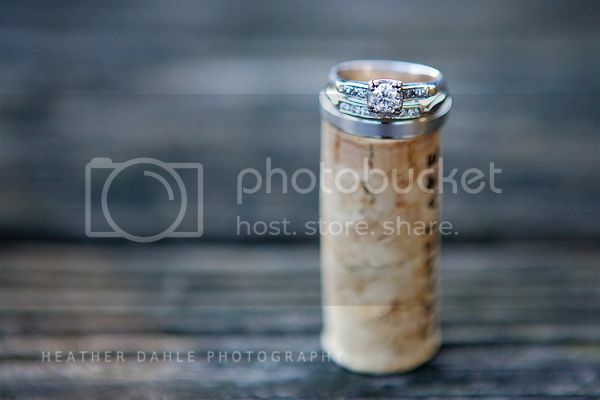 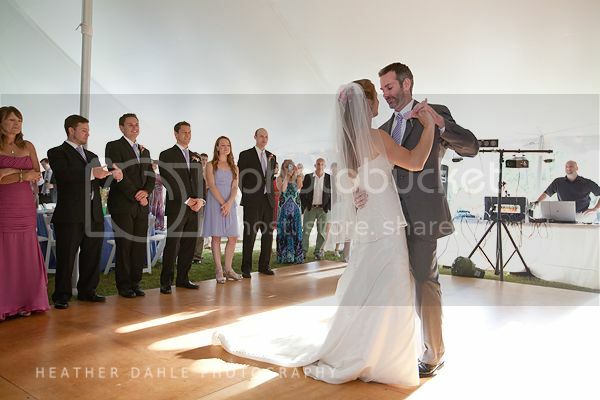 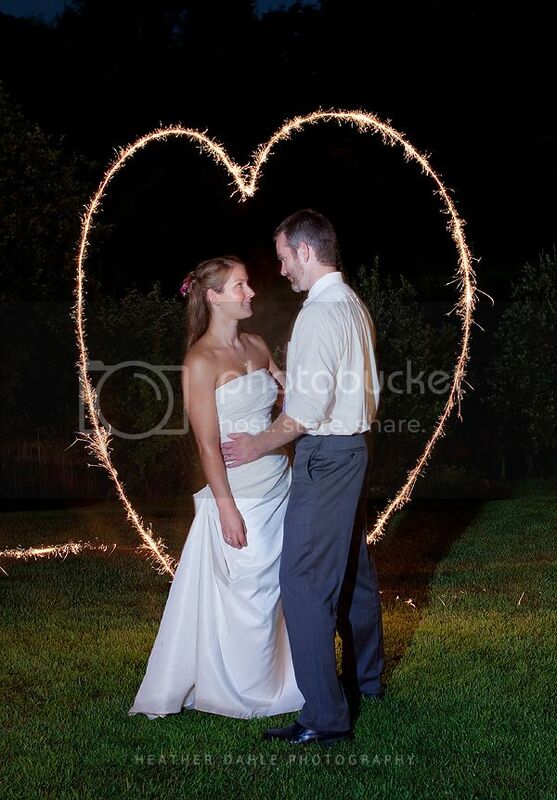 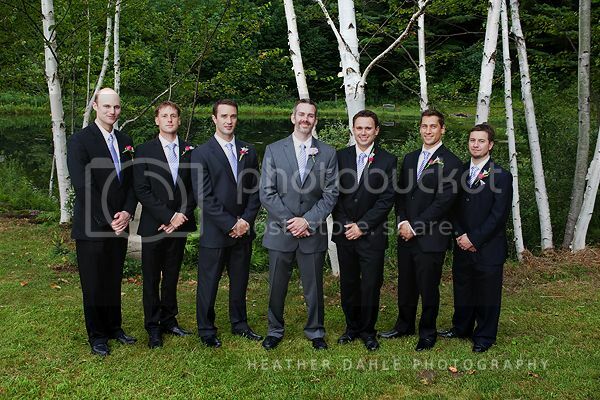 We photographed a beautiful wedding in Middletown Springs, Vermont last weekend. 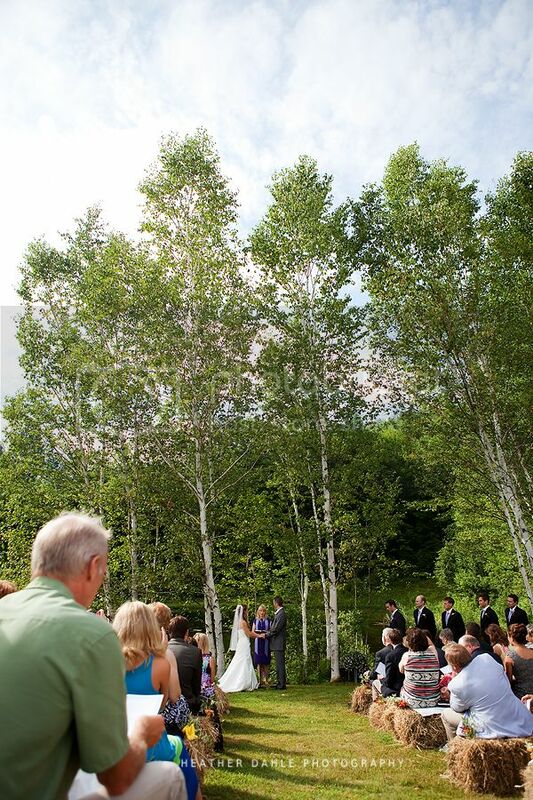 The clouds threatened rain all afternoon, and it started to pour just before the ceremony. 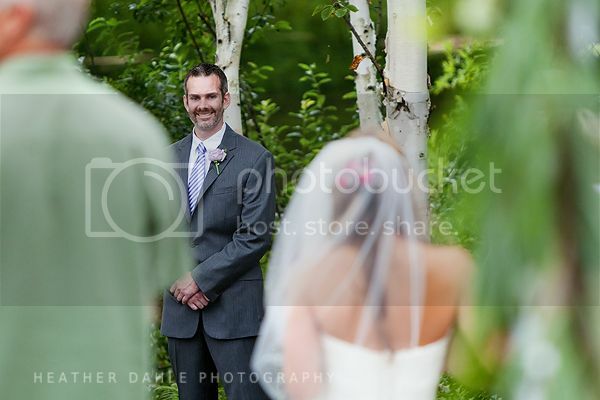 Luckily, It didn't rain for long. 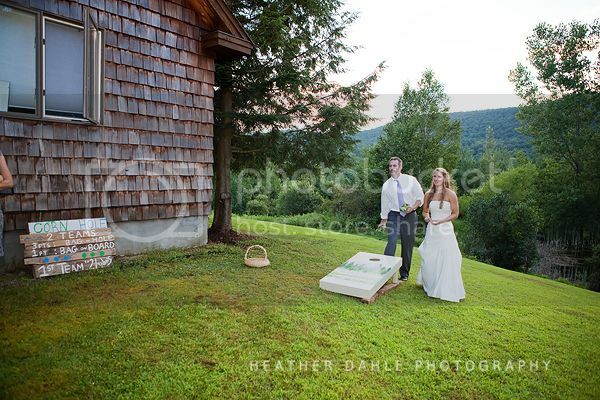 The skies cleared, and we enjoyed a gorgeous evening.